Bed bugs are nasty little creatures that live their whole lives feeding wholly on blood. The bed bug that humans know best, the common bed bug whose scientific name is Cimex lectularius, loves the taste of human blood so much that it almost exclusively feeds off human flood. When you realize that you have a bed bug infestation inside your home, it is a terrible moment. You need to get rid of the awful bloodsuckers as fast as possible. When you turn to our Atlanta bed bug treatment service, we will quickly and expertly remove bed bugs from your property. Our topnotch pest control technicians spray for bed bugs so thoroughly that you will not have to worry about them coming back. 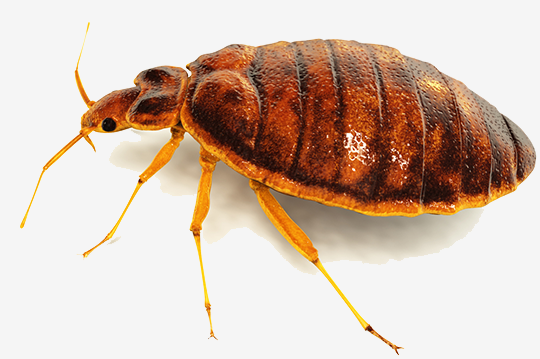 It is important that you deal with bed bugs quickly. Leaving them untreated will allow them to spread and leave more people with the itchy welts that bed bug bites cause. At our bed bug treatment Atlanta company, all of our bed bug control technicians are certified in the latest methods of bed bug control. 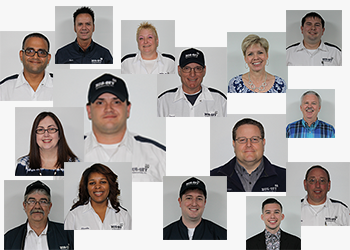 They are licensed and bonded pest control experts who have years of experience dealing with bed bug infestations. They regularly treat bed bug problems, allowing them to be highly efficient at handling infestations quickly and completely. Our bed bug control techs use a better pesticide spray that completely penetrates all the cracks and crevices where bed bugs like to hide. This spray has a residual effect that keeps it protecting your home from bed bugs for weeks. This ensures that none of the bed bugs survive to start a new infestation in the future. Our bed bug control experts are experienced dealing with both residential and commercial bed bug infestations. You can count on us to eradicate a bed bug infestation in Atlanta no matter how big or small it is. 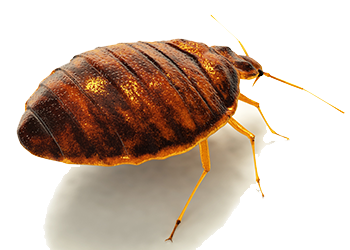 When you contact us for bed bug treatment in Atlanta, we will send out a bed bug expert to take care of your situation. 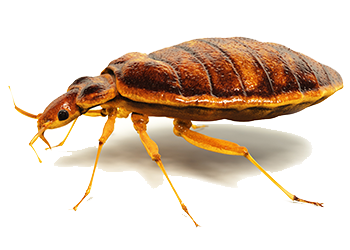 The bed bug control tech will inspect your building to look for the presence of the insects. Any area where the tech discovers the bed bugs will be sprayed thoroughly. All the areas of a bedroom where bed bugs have been discovered will need to be checked and sprayed. This includes the bed, dressers, closet, floorboards and anywhere else there are cracks and crevices where bed bugs can hide. Every potential hiding spot will be sprayed to ensure all the bed bugs are eliminated. Even if you think the bed bugs are limited to one room of the house, other bedrooms may need to be inspected and sprayed if our pest control tech believes they have spread. Bed bugs cannot fly, but they can walk very fast. They are quite efficient at making their way throughout a building in search of new victims to feed upon. During the treatment, sealed bedcovers can be installed that will prevent the bed bugs from infesting them in the future. If you have a problem with bed bugs in Atlanta, get a hold of us today. We provide excellent Atlanta bed bug treatment that you can count on. We will eliminate your bed bug problem so that you can rest easy without worrying about bloodsuckers crawling on you in the night.